It’s Much More Affordable Than You’d Think! 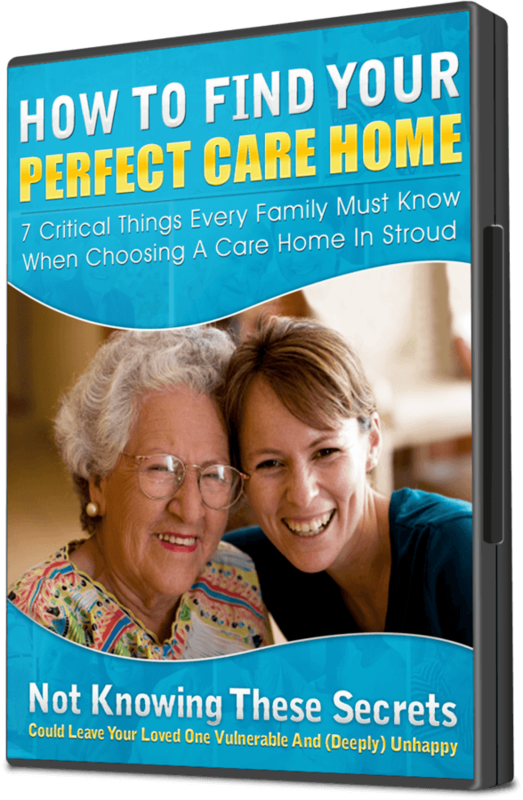 Advances in technology have made it much easier and more affordable then ever to have your own promotional DVD to give out to prospective clients before or after a visit to your home. Your DVD can include more than just a promotional video. 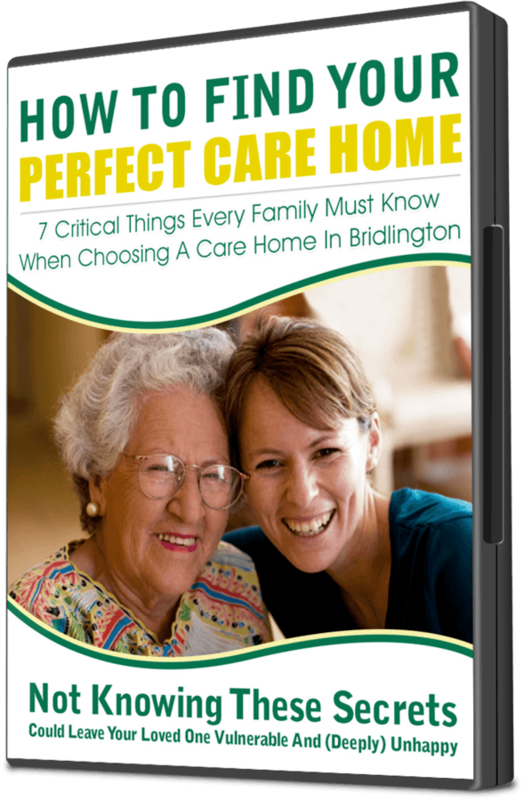 How about including video testimonials from residents and their families, interviews with you and your staff, helpful information about frequently asked questions and a free report about how to choose a good care home (like yours). 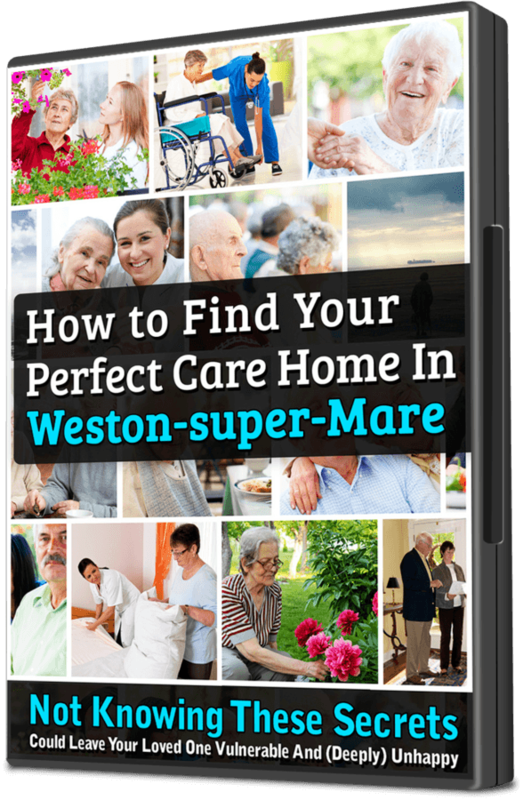 What better way is there to showcase all the facets of your home and present them in a memorable way that positions you as a professional and caring organisation. 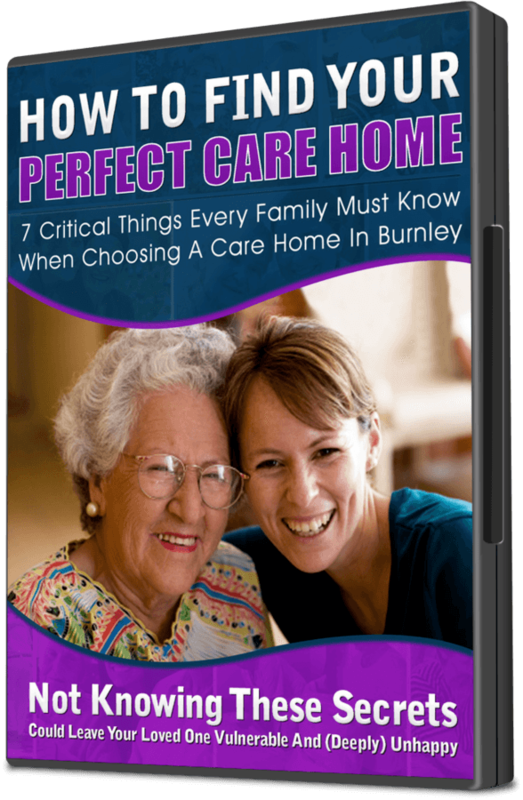 At Care Home Marketing Expert we have the facilities and expertise to help you not only create all the content for your DVD, but also to design a great looking cover and reproduce the DVD in cost effective low volume production runs. 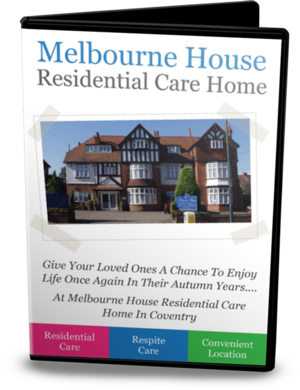 Call us today on 01977 232 233 for more details and to discuss your requirements.